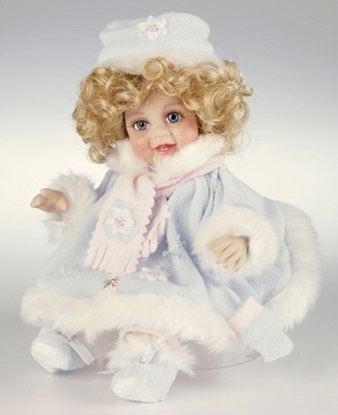 This 12 inch seated porcelain beauty was created to celebrate the Kewpie doll's 100th anniversary..
From the Babies A Bloom series, this little one is a true snow baby clad in light blue fleece..
Adora Belle - "American Bandstand"
Celebrating the 55th year of American Bandstand, this little lady is ready to groove..
From the Tiny Tot Collection by Marie Osmond, Eskimo Kissy is sure to stay warm and cozy in a cute interpretation of her native wear. 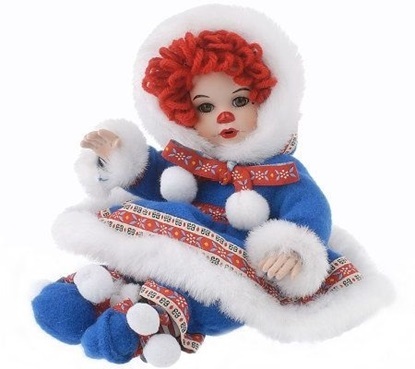 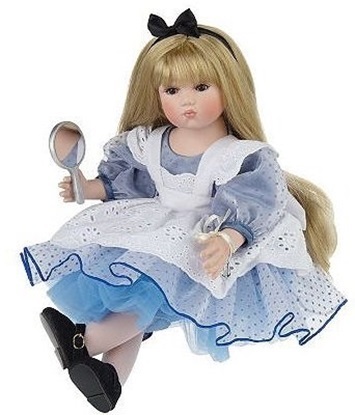 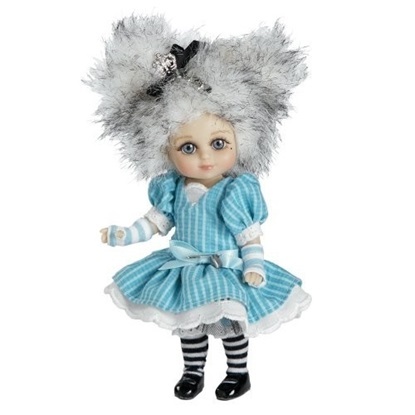 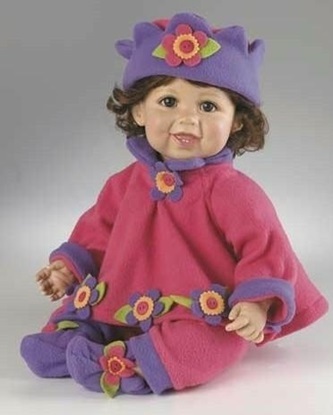 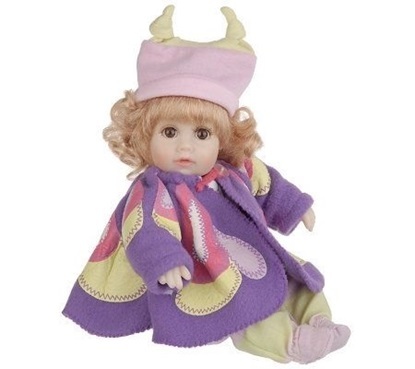 An 18 inch porcelain baby that actually looks like she is breathing when she sleeps..
From the Babies A Bloom series, this little cutie giggles when squeezed..
Aiko, meaning love child, is from Marie Osmond's Toddler Collection. 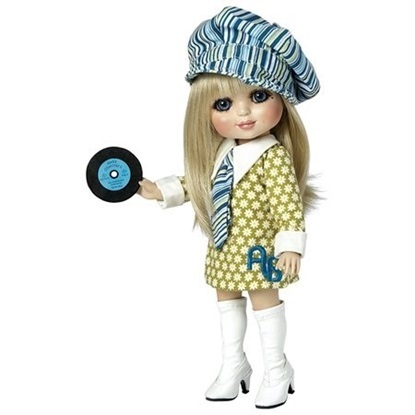 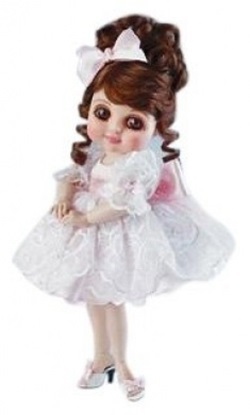 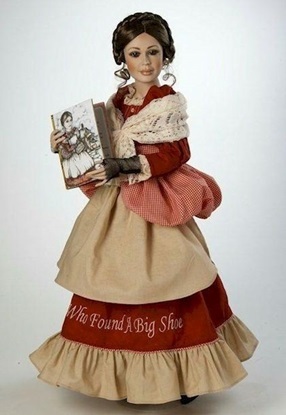 Marie Osmond is simply delighted to present a fully poseable, full articulated Adora Belle doll.